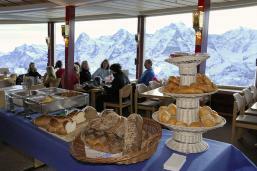 Many thanks to the Piz Gloria Schilthorn Murren Manager for the current and hospitality during the summer of 2016 in June. 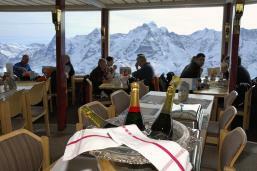 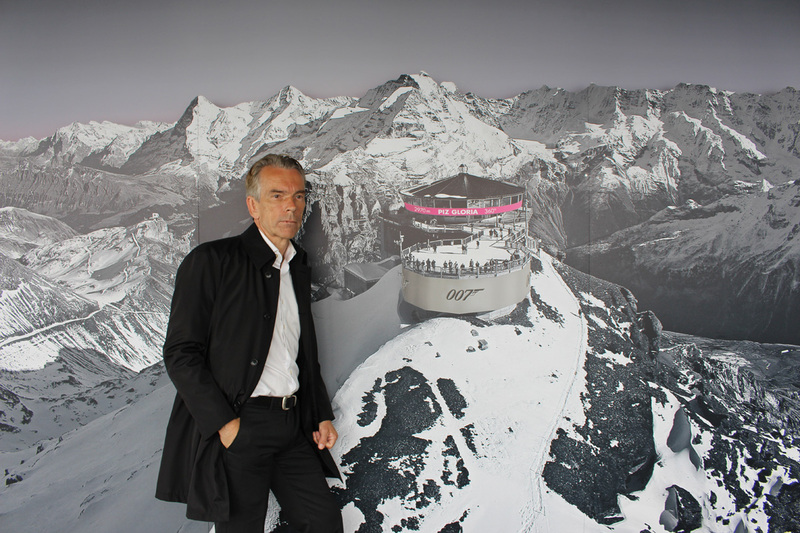 The Piz Gloria The world's highest revolving restaurant is now the Metro-Alpin restaurant at 3,500m (11,483ft.) 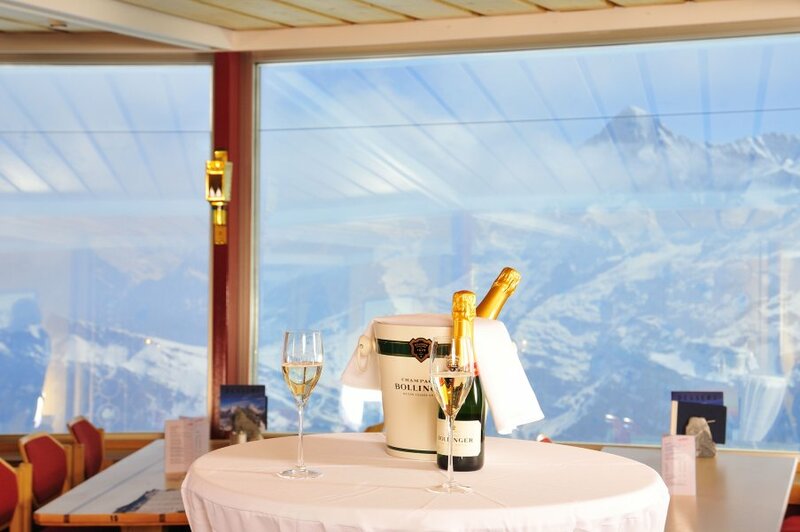 at the top of the Saas-Fee lift system. 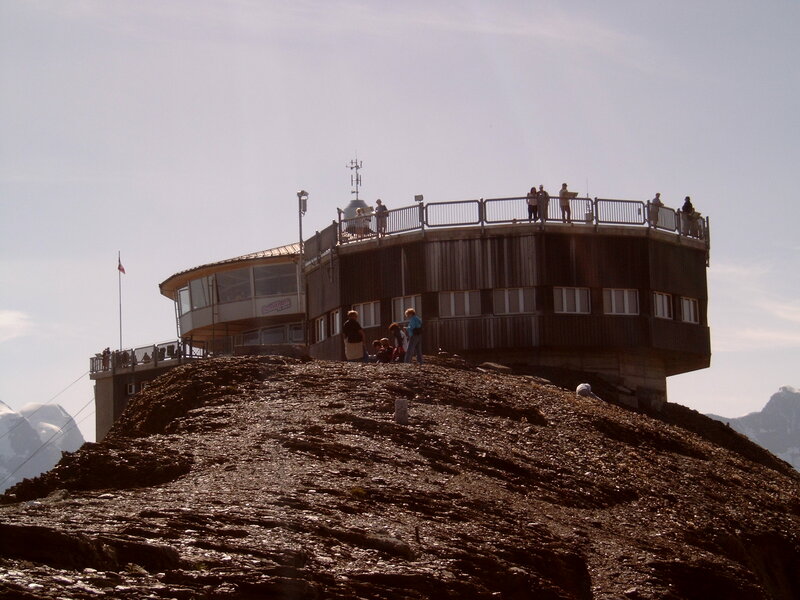 The Piz Gloria is 2,970m (9,744ft. 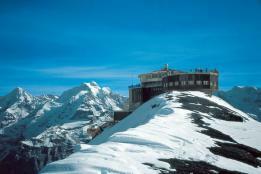 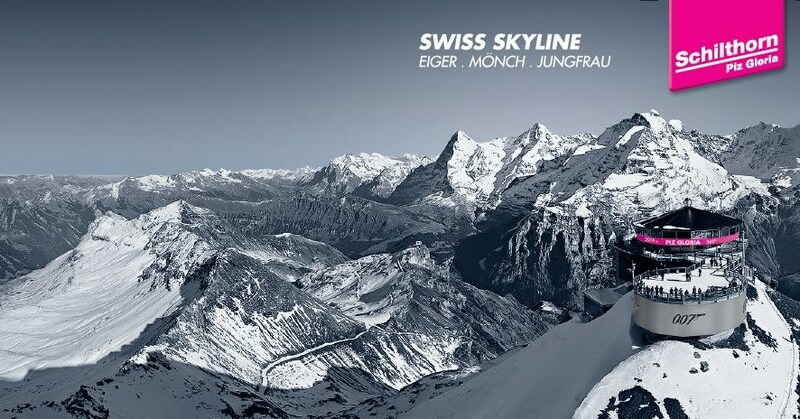 SCHILTHORN Cableway Ltd. 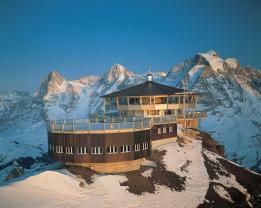 Revolving restaurant Piz Gloria Schilthorn Schilthorn near Mürren in the Bernese Oberland, Switzerland. 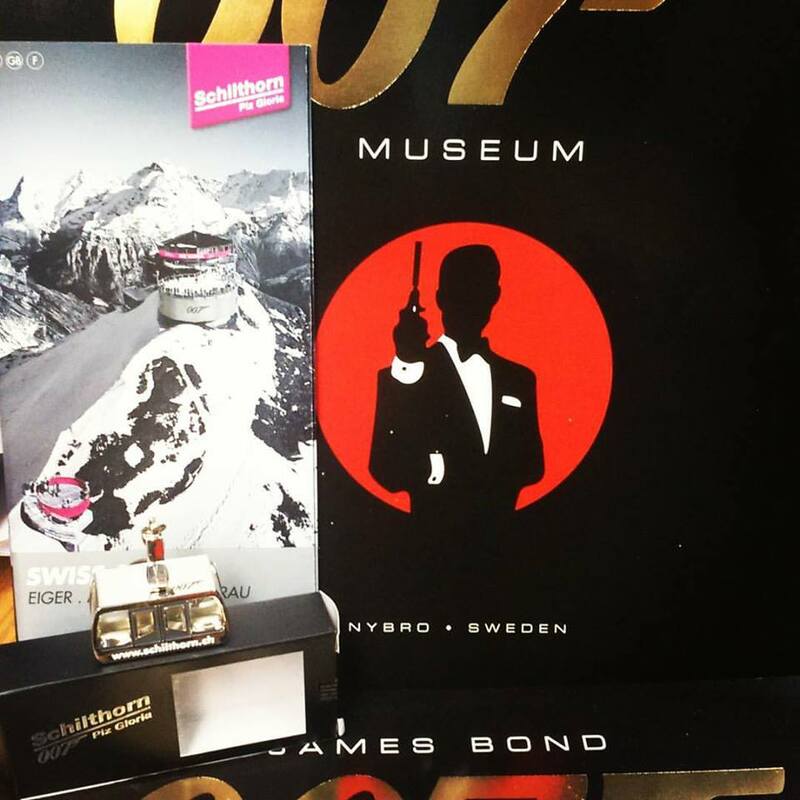 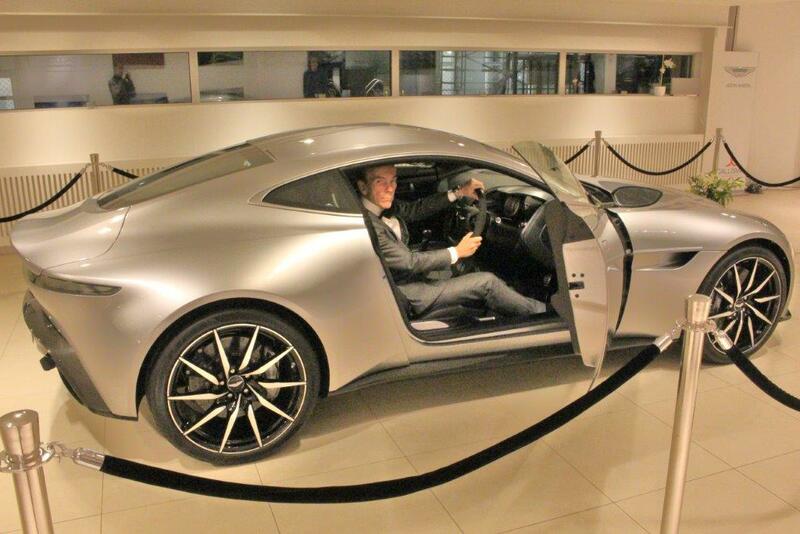 My name is Gunnar Schäfer/James Bond and have started the World's first James Bond 007 museum in the world located in Nybro Sweden. 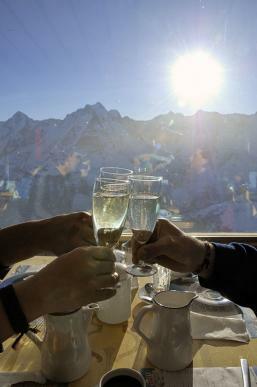 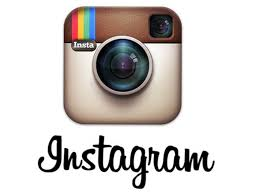 If its possible we take with us our photograph and make some intervju, take foto from Piz Gloria . 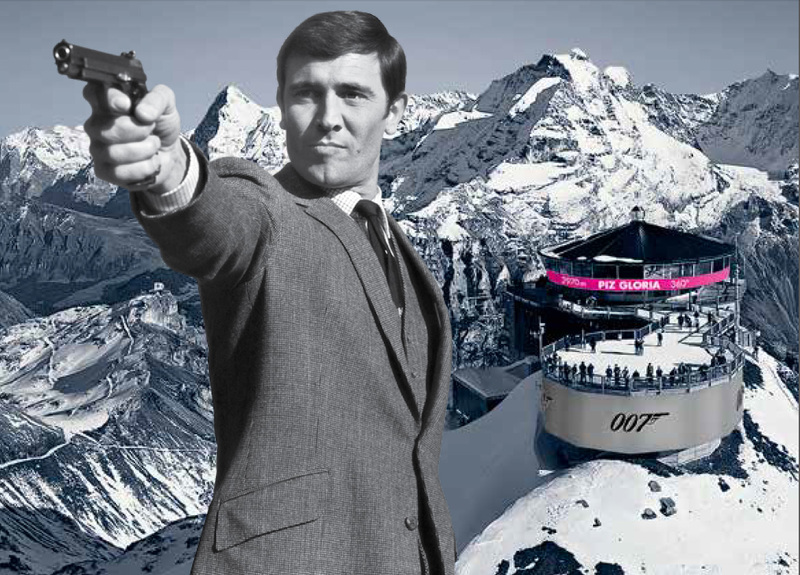 After the intervju we will publishing in Swedish newspaper, twitter, facebook, instagram, tripadvisor, youtube and the James Bond 007museum webbsite and World-Wide. 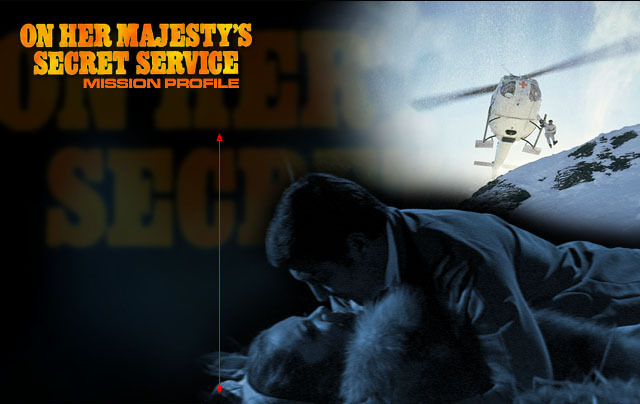 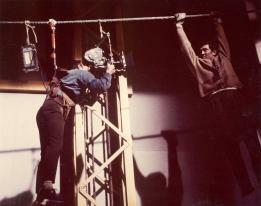 We hope you can arrange visits for us, Bond movies "On Her Majesty`s Secret Service 1969" was directed at. 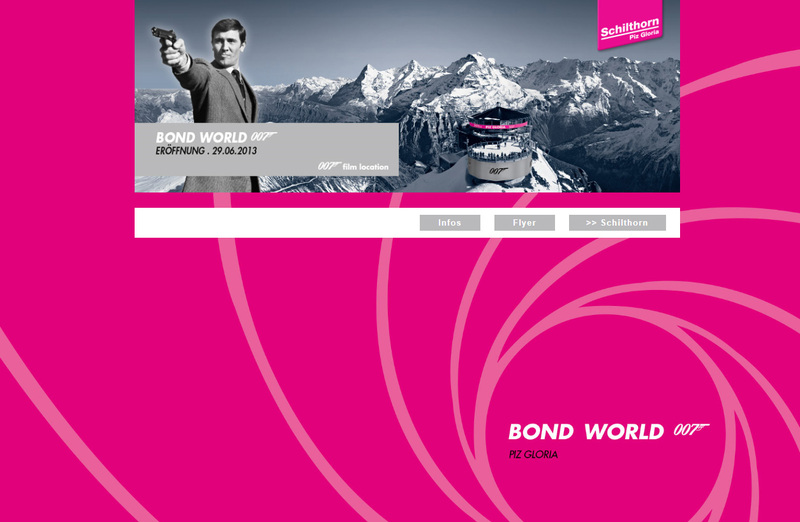 We www.007museum.com have over 28 million virtual visitors, and over 175 countries / month.